We are not currently offering Apprenticeships, but if you would like training sessions at your farm, please call or email for information. One of our horse training clinics is just right for you, no matter how much or how little experience you have. You get hands-on practice with your horse and simple explanations to answer your questions. If you read about a method and it didn’t quite make sense, we’ll help you not just make sense of it, but use it, too. Think you’re not a trainer? Oh, yes you are! Truth is, as soon as you pick up a lead rope or a hoofpick, you are training your horse. You might as well make the training work FOR you! Most people start by attending a One Week Apprenticeship , then return for more Apprenticeships or a One Week or Two Day Refresher course. You can update your training a little (2 Days) or a lot (One Week). See how to use John Lyons’ methods to make that training time safe, fun and productive for you and your horse. •	Do you feel confident and in control around your horse? •	Does your horse always do what you would like? If you answered, “no” to any of these questions, check out these clinics. One Week Apprenticeship - Some call it a vacation with your horse or even “horse camp”. No wonder it’s our most popular program! Spend a week at this horse training clinic learning, training and playing with your horse. It's a small group, no more than 5 horses. So everyone can work exactly on what they need and get plenty of individual attention! Refresher Clinics - Been to an apprenticeship before? Ready for more? 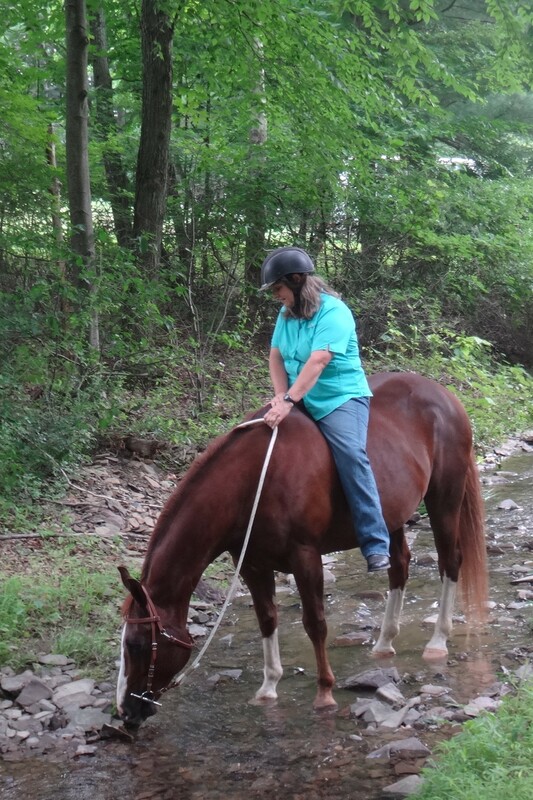 Spend 2 days or a week learning plenty of new and fun things for you and your horse!